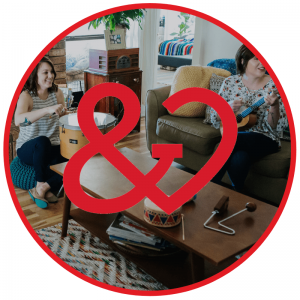 If you’re looking for creative ways to incorporate Valentine’s Day-themed activities into your music therapy sessions this week, look no further! 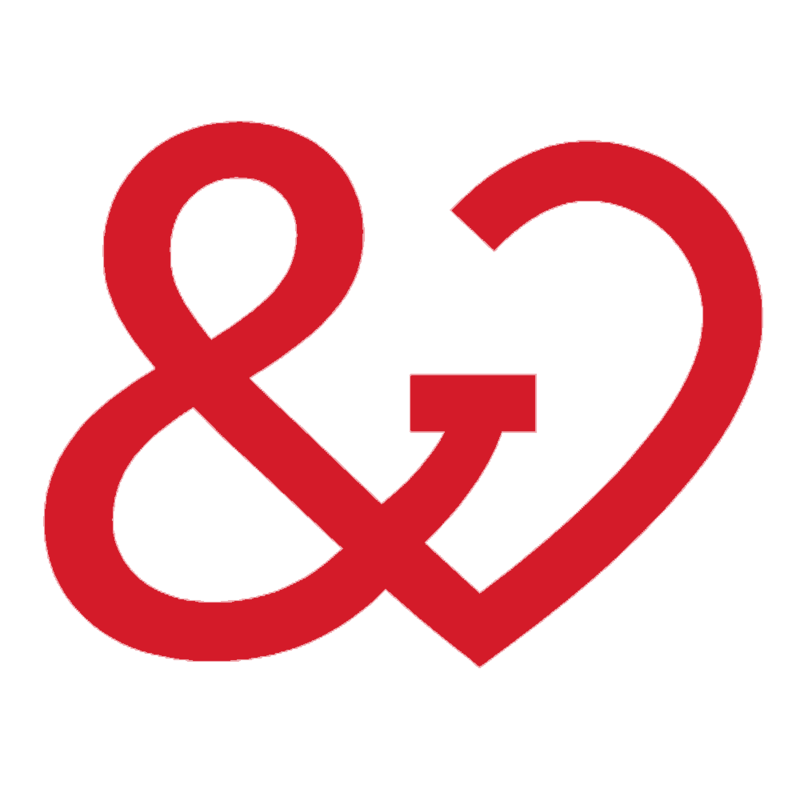 This Valentine’s Day activities packet includes songwriting, music and art, music reading, and rhythm interventions for you to adapt in your own practice. 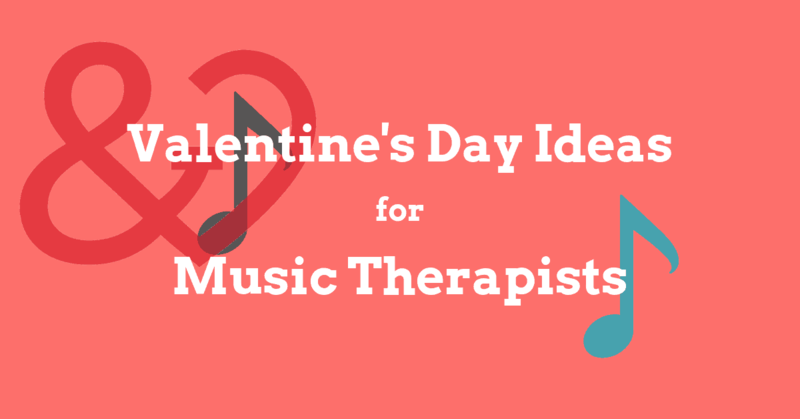 Do you like these Valentine’s Day music therapy ideas? Be sure to share the love and let a friend know!